Communication, Collaboration and Transparency | What's important? Trust me you don’t need to know! As government departments have mixed reporting, evolving rules and restricted information sharing raises concerns about what’s beneficial for one section could be destructive for another. Controls inhibit the free flow of information (communication) to any form of social media. Joining of the information silos and / or regulation regarding rules of speech, voice, and message need to take place before any government opens its door to a more transparent and communicative interface. “The larger the group and the more complex the task it seeks to accomplish, the greater are the pressures to become explicitly organised” This bureaucratization has led to a very elaborate rules and regulations that every member of the organization must follow. The free sharing of information is restricted to legal and policy constrains highly regulate distribution, storage, and usage. An information management system that is unable to freely communicate with other information management systems. Communication within an information silo is always vertical, making it difficult or impossible for the system to work with unrelated systems. Information silos exist because management does not believe there to be enough benefit from sharing information, and because information might not be useful to personnel in other systems. 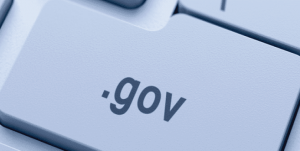 Government departments within New Zealand and other advanced countries learned the benefits of each agency collaborating on collecting and receiving of information. While allowing agencies to provide statistics for future advancement for example: fishing stock or licence data between Fish and Game and Department of Conservation or social media use by government in city evaluations during emergencies. Collected data via social media can provide information to predict future trends and aid the public sector in planning and budgeting. social media can also be a powerful and positive tool when major emergencies occur …. Social media and smart portable devices have great potential for improved two-way communication between the public and emergency services, and communication between private individuals and groups during recovery from an emergency. If civil unrest occurs locally, social media and smartphones make it easier for crowds to assemble, which could (in principle) start fires and/or impede the Fire Service in its duties. Social media are seen (at least at current levels of technology) as being of more utility for a two-way of exchange of information between the fire service and public during long- duration emergency such as floods and earthquakes, than in fires. Communication though social media being used for good or evil! Public or private sectors have no control how the medium is being used. Decline in paper media and technological advancement means that social media has become readily available and affordable to most individuals. Communication regarding this social change has to be ‘planned’ within a heavy government structure. Social media communication from the public sector does not work for everyone or for every country. 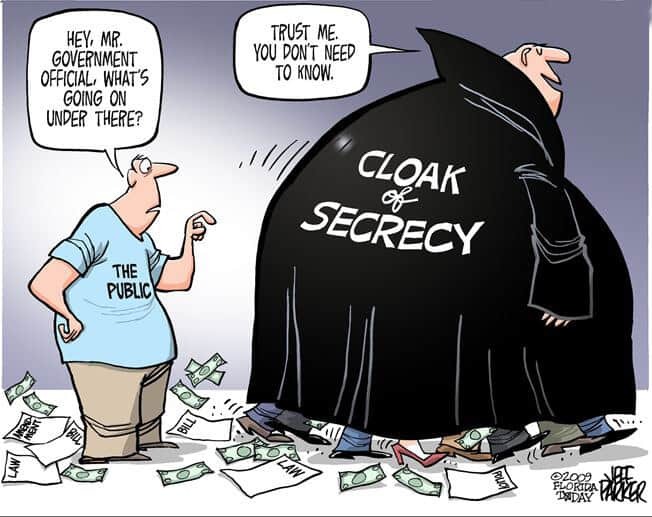 Look at countries that restrict the free flow of information; the Islamic State or China where no information is exchanged between government agencies in fear that it may cause unrest. Or Geographical limits due to speed and lack of Internet, cost of equipment; smartphones, computers etc. Sharing your information to many agencies? Are you ready for that? 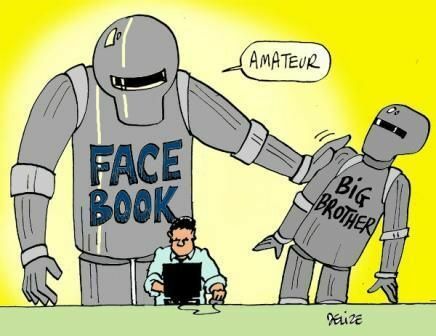 Figure 3: Facebook is big brother (Source: Delize, P. (n.d.). Successful influencers in all sectors use paid social media marketers to speak in their voice and to manage the interactions. In fact just because some government official’s hold a social media account does not mean they actively use or should be allowed to. 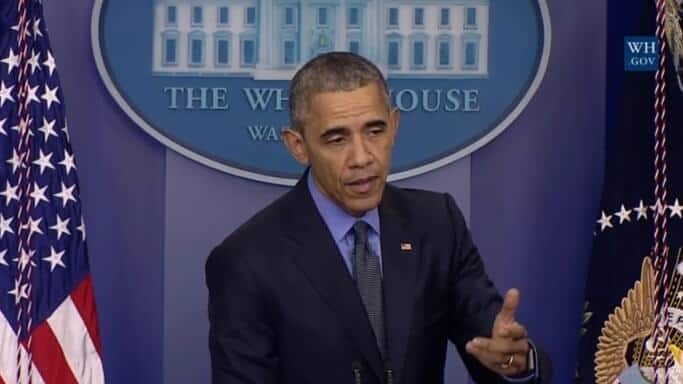 Knee-jerk reactions and broadcasting something that’s against the message of the party can destroy governments or seriously affect government agencies. Social media is an excellent tool for political parties to have their voice heard and without having a large financial advertising campaign. Using every tool to cut the invisible ties and make themselves accessible. John Key has 224,415 (and counting) ‘likes’ on Facebook John Key’s Facebook page. To the ‘likes’ he can direct an active message; some will have already bought into his message and are converted, some will move the message through to other media, or some just interested in the debate. In the last N.Z government elections, social media was used to sway and elect. As the present generation learns to vote new parliamentary members who have been ‘brought up’ attached to a smartphone will use this media to a greater extent to elect. Each individual business expends energy protecting its image. We don’t purchase or support businesses if they don’t align with our belief about ourselves or who we want to be. They protect their interest and very rarely do they share their financial information with the rest of the world. Companies put in place social media strategies so their voice and their mission are expressed only. Large corporation build blogs and external intranets to join offices and divisions. All of that is no different to the public sector however the vast difference is the size, decision ramifications and cumbersome nature of a government institution. Ines, Mergel. (17 March 2013) The use of Social Media to dissolve knowledge silos in government. Retrieved from http://citeseerx.ist.psu.edu/viewdoc/download?doi=10.1.1.467.8265&rep=rep1&type=pdf p 178. McDermott, Miller. (March 2012). Retrieved from Impact of Emerging Social Change an Technological Development on Fire Service Operations. New Zealand Fire Service Commission Research Report Number 121.